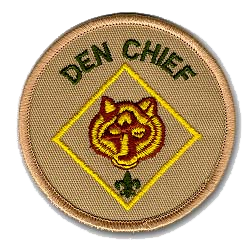 The Den Chief works with a den of Cub Scouts and with their adult leaders. He takes part in den meetings, encourages Cub Scout advancement, and is a role model for younger boys. Serving as Den Chief can be a great first leadership experience for a Scout. Responsible To: The Den Leader in the Cub Scout pack and the Assistant Scoutmaster for the new Scout patrol in the Troop. * Knows the purposes of Cub Scouting. * Helps Cub Scouts advance through the Cub Scout ranks. 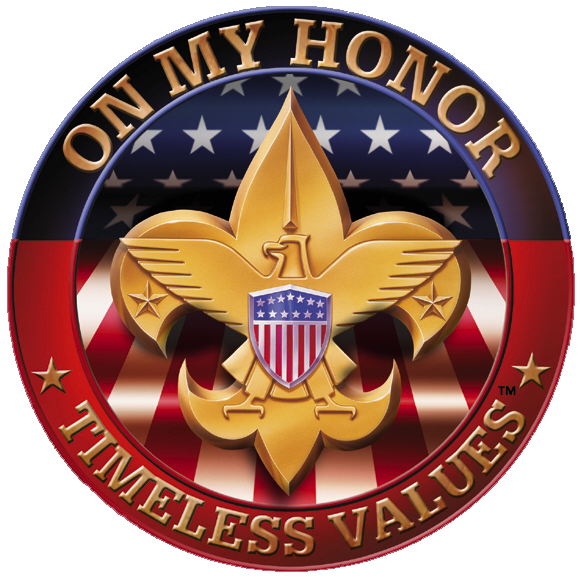 * Encourages Cub Scouts to join a Boy Scout Troop upon graduation. * Assists with activities in the den meetings. * Is a friend to the boys in the den. * Helps out at weekly den meetings and monthly pack meetings. * Meets with adult members of the den, pack, and Troop as necessary.